Sacramento Bee reports that the State Department of Motor Vehicles has teamed up with digital plate manufacturer, Reviver Auto, to start marketing them for sale at car dealerships. Sacramento was the first city last week to agree to test the panels and take delivery of 24 plates for its own fleet of vehicles. 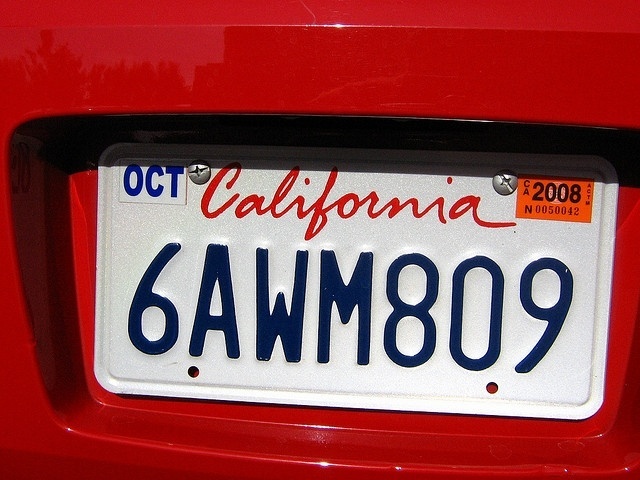 Dealers will sell the plates for $ 699 without the installation cost. Users also have to pay a monthly fee of about $ 7. The plates are not available through the Department of Motor Vehicles. California, which quietly prepared its launch this year, is the first state to try out the new records. We contacted the California Department of Motor Vehicles and they refused to join us.